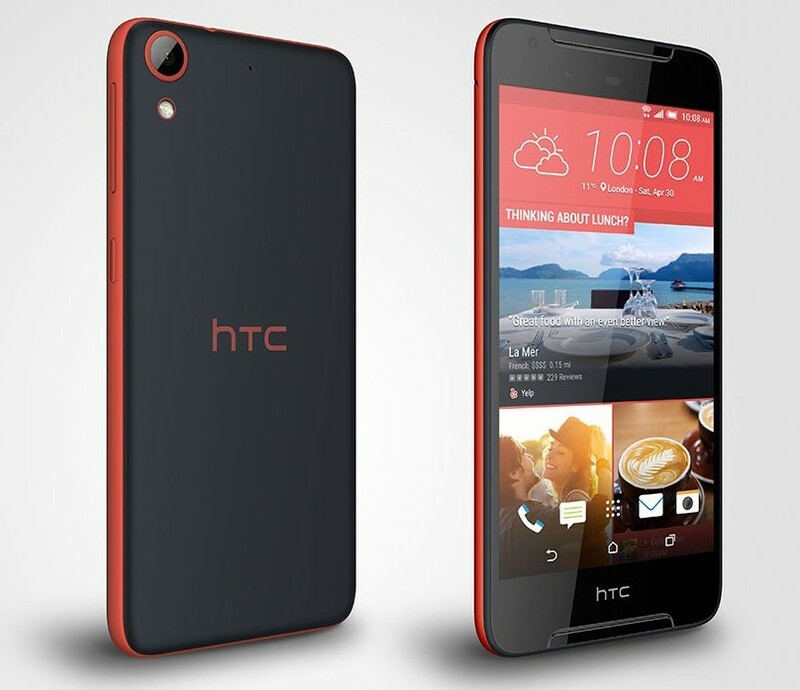 Taiwan-based company HTC has made a grand splash in the market with its latest HTC Desire 628 dual sim. The device is already grabbing interest with its jaw-dropping looks. With awesome specs including sharp front and back cameras, great HD display and powerful BoomSound profile, it makes for the perfect choice for those who believe in both power and presentation. With vast 32GB of internal storage the device makes it possible to not miss any precious moment and download much needed applications without further delay.